It's not just Three's low-cost SIM only deals and phone contracts we like: their all-round coverage, 4G speeds and perks put them top of our league. SIM Sherpa is your trusty guide. Last updated: January 8th 2019. 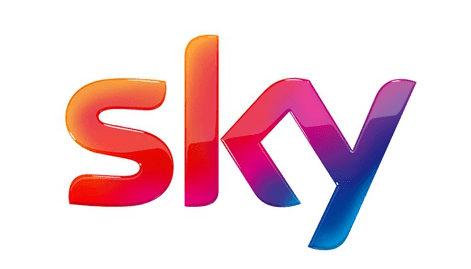 "Three have made huge strides in improving their 4G coverage in the UK, with impressive download speeds. 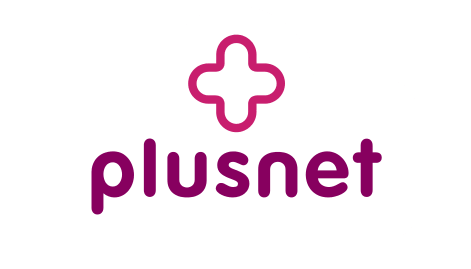 Plus added benefits like worldwide roaming and unlimited streaming, plus their reasonable plan prices, make Three our best all-round package today." Our guide below shows they've got capable 4G and 3G coverage with good speeds, the best inclusive roaming and data-saving schemes around, all backed up by being the cheapest major network. What's covered in our Three review? There's sometimes confusion that Three use other providers' networks to bring their customers signal. So the first thing to say is this isn’t true. 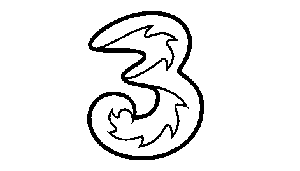 Three operates its own network separately from Vodafone, O2 or EE. They're still technically the smallest of the four mobile networks in the UK but in terms of the population they cover, Three have reach 99% of households with 4G and 98% with 3G. They don't have 2G at all. It's important to understand these statistics are talking about getting 4G/3G to places where people live. They're not talking about how much of the UK's landmass a network reaches (geographical coverage). 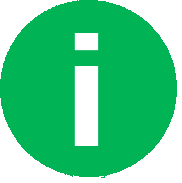 For that reason, we'd definitely use Three's coverage checker under the link below, to check their signal everywhere you use your phone: your commute to work, places you drive a lot etc. Not just at home. Useful link: Check Three's coverage now using their official network map. 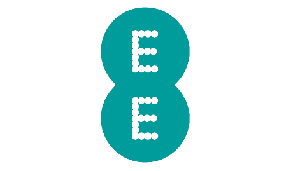 It's generally reasonably well-known that the fastest overall UK network is EE. 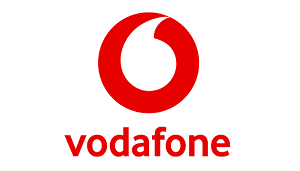 After that, we think it's between Three and Vodafone who get you the next quickest downloads. We expect Three customers typically to be able to get around 20 Mbps over a 4G connection (on Vodafone it's 21 Mbps, so pretty close). This is a decent result for Three and would give fibre home broadband a run for its money, with the obvious benefit of being able to take it out and about with you. At these kind of speeds, we'd say HD videos will stream with little to no buffering and a typical web page like this one will load in under a second if your phones is powerful too. Useful link: Check Three have 4G near you with their official map. Though a lot of focus nowadays is on data, it’s still important how calling works on a mobile network. Really and truly, the two most important things are sound clarity of calls and how long it takes to set one up. As Three operate only a 3G and 4G network (not the older 2G and GSM ones), they offer HD call quality as standard. 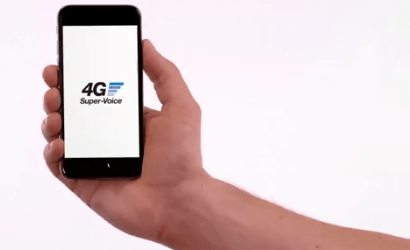 And now make use of 4G too for calls with their 4G Super-Voice technology. 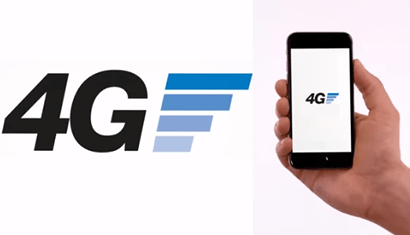 For how long it takes to connect a call, Three claim to have “the quickest call set up time out of any network for 3G” and receive a “good” rating from network testers P3 in their most recent report. Overall, it would be hard to say Three really offer anything above and beyond other networks but at the same time don’t fall behind anyone else either for calls. That makes Three an all-round safe bet. WiFi calling lets you use the call and text functions on your phone over WiFi instead of regular mobile phone signal. It means you can make and take calls in places where phone signal doesn’t reach. 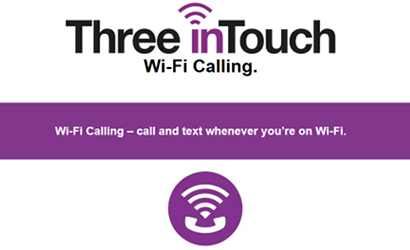 Three’s WiFi calling scheme is called Three inTouch and we rate it as the best out of any network, because it’s compatible with so many modern phones and works on pay monthly and pay as you go. Depending on your phone model, inTouch either works seamlessly via software in the background or with a separate app. Seamlessly means you don’t need run the app to call and text over WiFi. The great thing is, there are no restrictions on where you bought your phone from with inTouch. You either download a software update from Three or an app if your phone isn’t ready for the software. 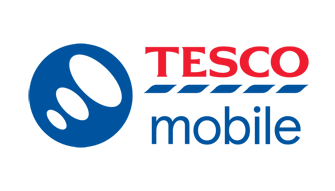 This compares favourably with other networks’ WiFi calling such as O2, who require you to have bought your Android phone from them in the first place. 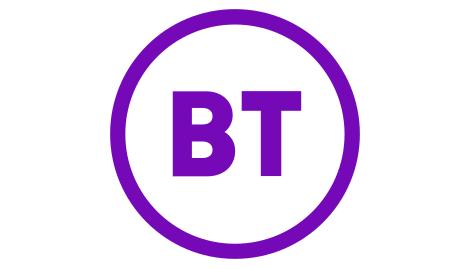 Many of the big providers now offer you free access to a network of WiFi hotspots in handy locations such as shopping areas, public transport hubs, bars, restaurants and cafes. 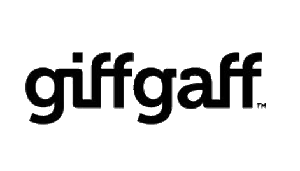 The benefit of this is that it saves you on consuming your monthly mobile data allowance and lets you carry on using your phone in areas where there might not be any signal, like indoors or underground. 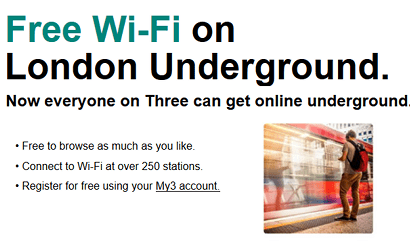 They do have free WiFi on the London Underground for all their customers, which lets you tap into free unlimited WiFi at 250 stations across the network. But otherwise there’s nothing. This is some way short of other networks, particularly ones that also do broadband like BT Mobile and Virgin Mobile, so Three only get an average rating from us for WiFi. 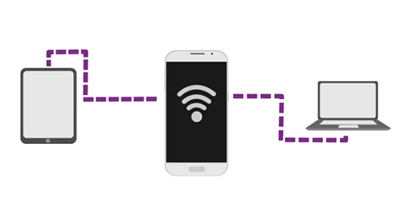 Tethering is the process of using the mobile data received on your phone to create a mini WiFi hotspot around you, which you connect other devices like laptops or tablets to. Each network have different policies to tethering but Three allows it on all their new pay monthly plans, with any phone or SIM. And also now with any Pay As You Go monthly add-on. 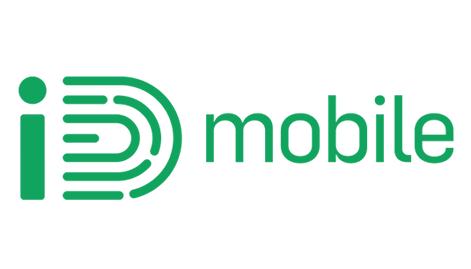 If you take a deal with ‘All-You-Can-Eat’ data (unlimited) or more than 30GB, you’ll be able to tether for up to 30GB data each month before the service stops. This is to stop abuse and hogging of Three’s network. It’s worth saying you can’t tether abroad with Three’s Go Roam (formerly Feel At Home) either. Useful link: Read all tethering conditions in Three's guide. One of the most famous things about Three is their Go Roam free roaming in selected countries (formerly Feel At Home). But how does it compare now all other networks offer EU roaming as standard too? 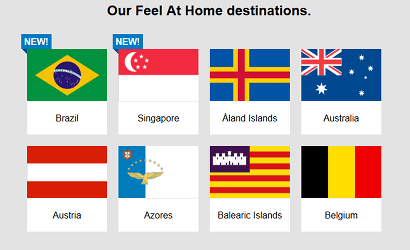 We'd say no other network still quite gets close to Three's inclusive roaming , which lets you use your regular UK allowances in the 23 extra worldwide destinations listed here, as well as in 48 EU countries. You get it on all their new pay monthly phone contracts and SIM only plans. You can even get it on Pay As You Go, if you've bought a monthly add-on. No other network has inclusive roaming on so many plans. It's worth noting that Go Roam isn't a blank cheque to use your phone permanently abroad, and there are some limitations on the amount of data you can use a month (12GB in most places) and the number of minutes and texts. But for regular travellers, it'll be indispensable. 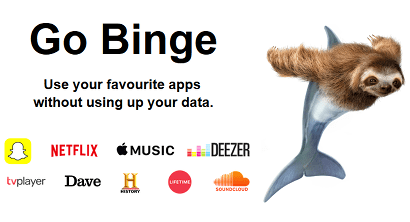 It’s called ‘Go Binge’ and it’s all about letting you stream as much video and audio/music as you like, without it eating into your monthly data allowance - ideal as streaming is usually heavy on data. Go Binge comes on any of Three’s new pay monthly plans (SIM or phone) with 12GB data or above. It gives you unlimited data for streaming Netflix, TV Player, Deezer and Soundcloud. And now you can use the Snapchat messaging app all you like too, without it eating into your data. You don’t get the subscriptions themselves free but you do get the data to use them. There are some other conditions which you can read here but generally this is as generous as it sounds. No other network offers anything close to this. So Three get top marks for Go Binge. Some networks offer their customers exclusive perks and discounts on things other than their actual mobile deal. The best known example of this is O2’s popular Priority Scheme. Three now offer something similar called Wuntu. 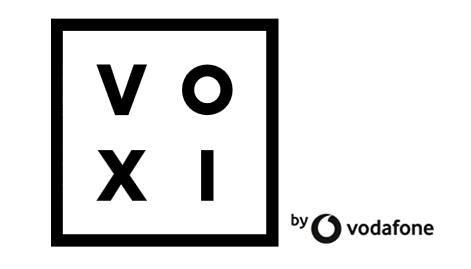 It’s essentially an app that all pay monthly and pay as you go customers can access, giving them exclusive online and high street deals and offers. 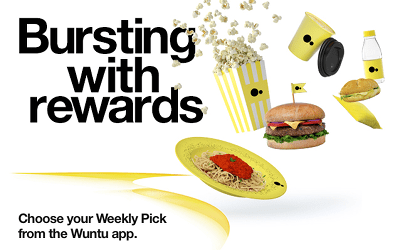 The reviews of Wuntu so far are mixed and the scheme is relatively new. 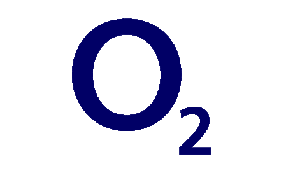 Some complain that the deals aren’t particularly unique and compare poorly against the quality of O2’s Priority scheme. We say it’s a decent attempt that offers customers something extra for being part of Three. Even if it doesn’t challenge O2’s dominance, it’s still better than getting nothing with other networks. In this category, we look for how networks reward their existing customers for taking out extra plans and contracts with them. This is mostly through family plan discounts and data-sharing schemes. 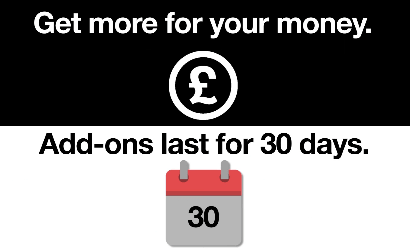 Three offer existing customer discounts on extra plans as well as bonus Three to Three minutes. 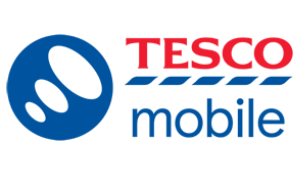 On phones, you can save around £1-£3 a month vs new customer price. But more importantly, the upfront costs are typically heavily discounted or waived altogether (see phone deals here). On SIM only, there are a select number of plans with a £2 monthly saving vs full-price new customer deals (see them here). It’s worth checking these are better value than other special offers though. 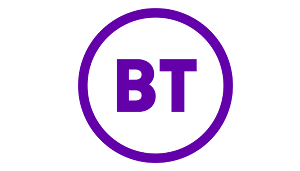 We don’t rate these as well as BT Mobile’s Family SIM plans or giffgaff’s recruiter scheme but they are good option if other friends and family are keen to join Three. 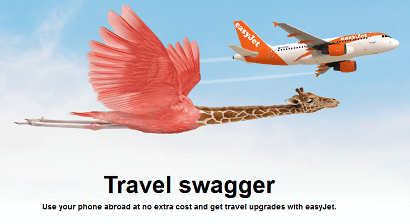 Join on any new pay monthly phone contract or SIM only deal and you'll qualify for free upgrades to easyJet's Hands-Free service, any time you fly from a UK airport with the airline. Worth £5 a flight, the upgrade is all about speeding up your journey through the airport, onto the plane and out the other end. It lets you check your priority-marked cabin bag for free and it comes out first once you arrive. Added with Three's leading inclusive roaming scheme, the easyJet offer is supposed to make going abroad on the network even more enjoyable. We think it's a nice quirky little benefit that regular travellers will like. 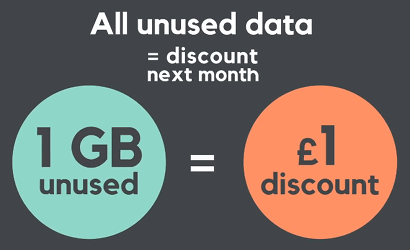 Quite a few networks have started to offer data rollover schemes, which let you keep any data you don't use for future months. But this isn't something that you'll get on the main Three network. 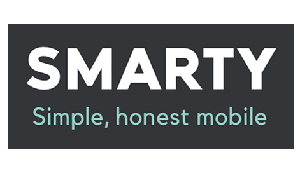 If you're after a short 1-month SIM only plan, and you like the sound of this kind of arrangement, you could take a look at Three's sub-network, SMARTY, who offer something really clever (read our full SMARTY review here). Instead of letting you pile up data you're not using, SMARTY will actually pay you back the money it cost to buy that data in the first place. They do this by discounting your next month's bill (read more here). For us, this is a much fairer scheme even than other networks like iD Mobile, who use the Three network too. If you're comfortable knowing data you use, it's less of an issue to fret about, because you can just pick the right plan in the first place on Three. This always an extremely popular deal but doesn't come round that often. It was last live in February (until 28th) and over the Black Friday period. And it's only around until April 30th 2019 this time too. 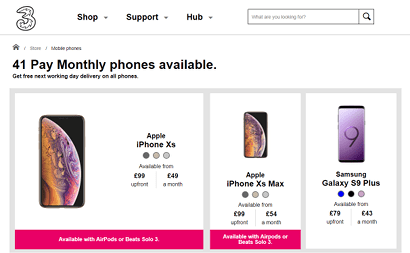 If you're after a smartphone, there's promotional pricing on select plans with the new Huawei P30, the Samsung Galaxy S9 and iPhone X. See here for full details. Three offer what we'd call 'conventional' phone contracts. 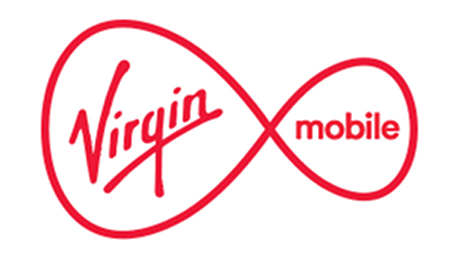 They last 24 months, and there's none of the complicated financing arrangements some of the other mobile companies have (like O2, Sky and Virgin). Generally speaking, we'd say Three are the cheapest of the big four mobile networks (Three, EE, O2 and Vodafone) for the minutes, texts and data you get with your phone, although this varies per model and tariff. On pay monthly, Three really do offer the most value in your overall deal too. 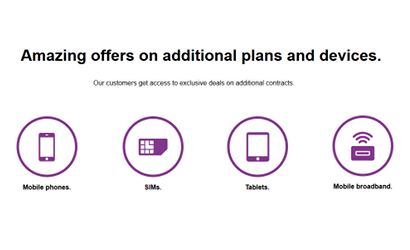 You're getting a phone and a plan at a decent price, and you're getting all Three's added benefits we describe in the perks and extras section. If you've got a particular phone in mind, use our phone contract price comparison tool here to choose the contract length, minutes, texts and data you want, and we'll show you whether Three stack up as the best priced deal available. If you're someone who barely uses their phone and maybe sends the odd text or makes a call every now and then, it makes sense to go for a deal where you top up with credit, and your usage is charged out of that. Three are among the cheapest networks to take this kind of deal from. 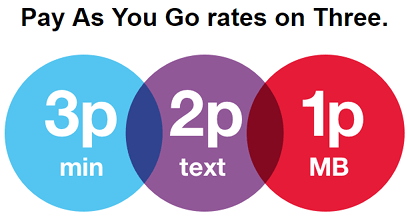 Their PAYG rates are just 3p per minute, 2p per text and 1p per MB data that you use. And the SIM card is free to order. Out of the other major networks, only O2 can match that with their Classic Pay As You Go tariff with the same rates. 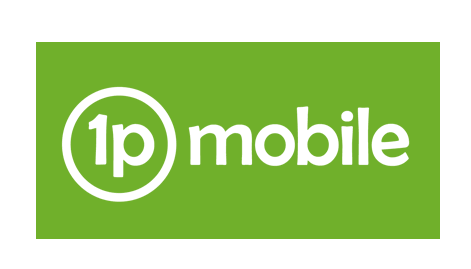 You can get lower rates of 1p per minute, text or MB data at 1pMobile who use EE's network though. On Three, your credit will never expire, as long as you keep your SIM card active by making or taking a call every 6 months. So if you're an ultra-infrequent user, Three's 321 plan could be a good choice. If you're a slightly more frequent pay as you go user (spending £10 or more a month on credit), Three have some other options that can get you better value for money. They're called Add-ons, and they're essentially a fixed cost bundle of minutes, texts and data that you can use over the course of 30 days. It's a lot like pay monthly but you won't need to pass a credit check to join. 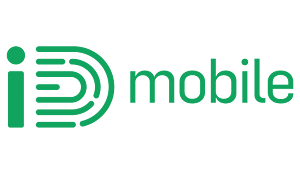 Buying a monthly Add-on also lets you use those minutes, texts and data abroad in these 71 countries around the world with Three's famous Go Roam benefit. Compared to straight-up pay monthly 1-month SIM only contracts, these do work out a tad more expensive. But vs paying individually per min, text and MB, they pay for themselves once you're using around 200 minutes, 100 texts and 200MB data per month, or spending £10 a month on other combinations. Are Three any good for data SIMs, dongles and mobile WiFi? 99% 4G coverage and decent average download speeds around 20 Mbps make Three a viable network to join, if you're interested in just data-only mobile broadband SIMs and devices. On data only SIMs, there's an impressive range of contract lengths (1, 12 and 24 months) with data allowances between 2GB and 40GB per month, which stack up very competitively vs other data-only SIMs. Even though the overall price can work out less, don't be tempted to take out a Three phone SIM to put in a tablet or broadband device. Three can detect this and will block your service, wasting your money. If you need a mobile broadband device, Three have one by Huawei that they waive the upfront fee on if you commit to a longer 24-month contract. It's a very standard device supporting 4G speeds and lets you connect 6 devices at once. For many, getting a data SIM for their tablet or iPad is more just for the odd occasion when you're somewhere with no WiFi but want to get online. And so committing to a monthly chunk of data isn't worth it. There's a couple of solutions: either you just tether off your phone's SIM (but this uses up that data and battery) or take a look at Three's pre-loaded mobile broadband SIMs. Instead of giving you a monthly data allowance you're forced to use up or lose, you get a big chunk of data that you can chip away at whenever you like and at the speed you like within a period up to 24 months. Per GB, they don't work out as cheap as taking a monthly deal but you're paying extra for the flexibility to use it at your own pace. 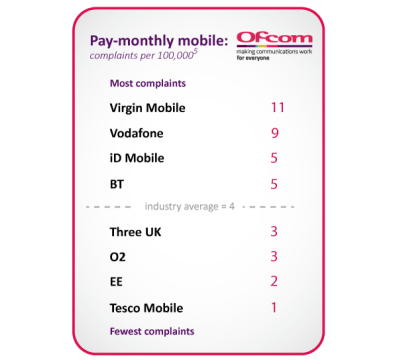 Every 3 months the government telecoms regulator Ofcom publishes the number of complaints it receives about each major mobile provider in the UK. 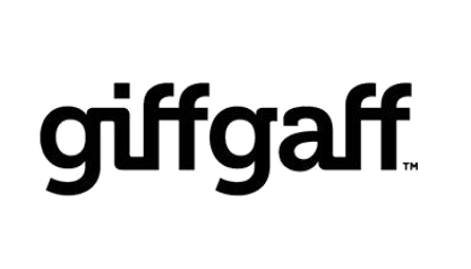 As customers will only contact Ofcom when a network fails to resolve their problem, this number is a good measure of how effective each provider’s customer service and satisfaction really is. 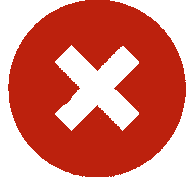 We find that certain user review websites attract only people who've received a poor experience (who bothers logging in to say everything is fine? ), so don't give a good read on overall customer service. 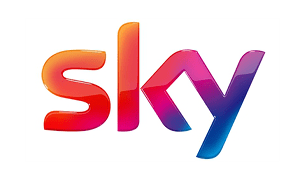 Per 100,000 customers, Ofcom receive just 3 complaints about Three. This is the joint-lowest out of the main providers (Three, Vodafone, O2 and EE) and is fourth lowest out of all recorded (after Tesco, EE and O2). For this reason, we’re confident that Three customers are generally more satisfied than average or have their problems resolved by Three to a better standard than average.